Whats on near Exeter in May? Fursdon House, Gardens and Tea Room are well and truly open to visitors and our Marvellous May offers are bringing people in. Pick up a leaflet at Bernaville Garden Centre near Crediton or see us in the new Tiverton Map to get the 2 for 1 deals. Garden Season tickets are amazingly good value at £7 for the whole season and the garden in May is bright, beautiful and full of blossom and colour. There are two Bank Holidays in May so historic Fursdon House is open to visitors for a taster tour before it then opens every Wednesday and Thursday afternoon from June to the end of August and the August Bank Holiday Monday too. 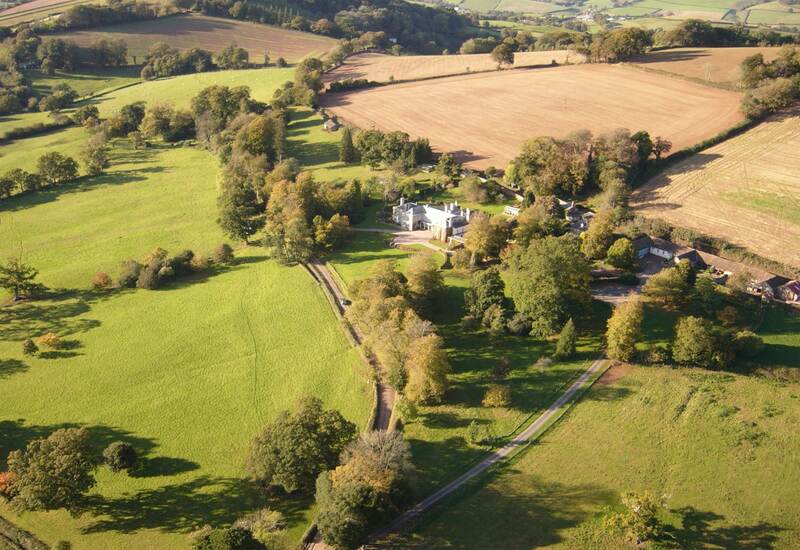 Holidays near Exeter in May? Why Fursdon, near Exeter, Devon of course. We are biased but our self-catering holidays are very special! 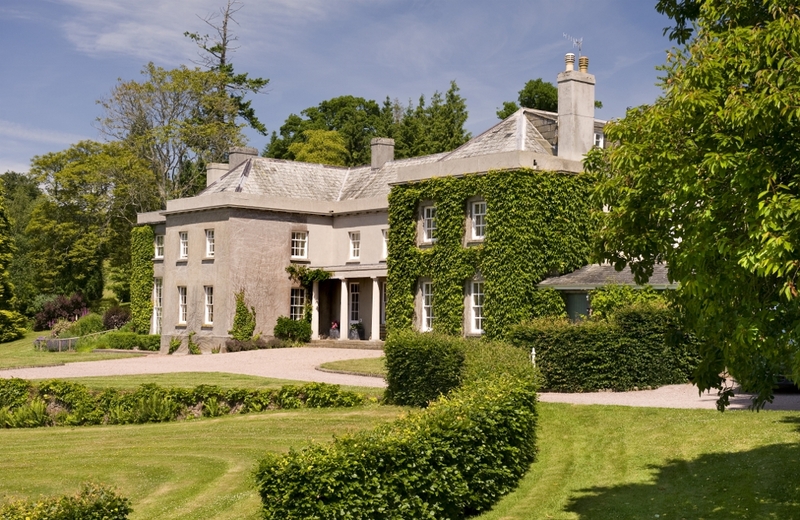 A short break in Devon, long country weekend or something longer in Fursdon Cottage or the two elegant holiday apartments, Park Wing and Garden Wing, will relax you nicely into the summer and there are no crowds in most of Devon in May. Deep countryside surrounds you here with wild flowers frothing out of the hedgerows and birds singing their hearts out. You’ll need your hiking boots as walks are spectacular. But we’re so close to Exeter that you can go in for that cultural fix or a spot of shopping. Best to take off your boots though.